Jazz Brunch & Mimosas w/Jamie Stewardson! I've been invited by my dear friend, guitarist and Jazz Educator Jamie Stewardson to sing at the GORGEOUS Cherokee Ranch & Castle THIS SUNDAY, July 29th in Sedalia, CO. We'll be doing a Sunday Jazz Brunch & Mimosas concert w/bassist Bill McCrossen. If you recall, Jamie and I met for one of my 'Soulful Conversations' last year. 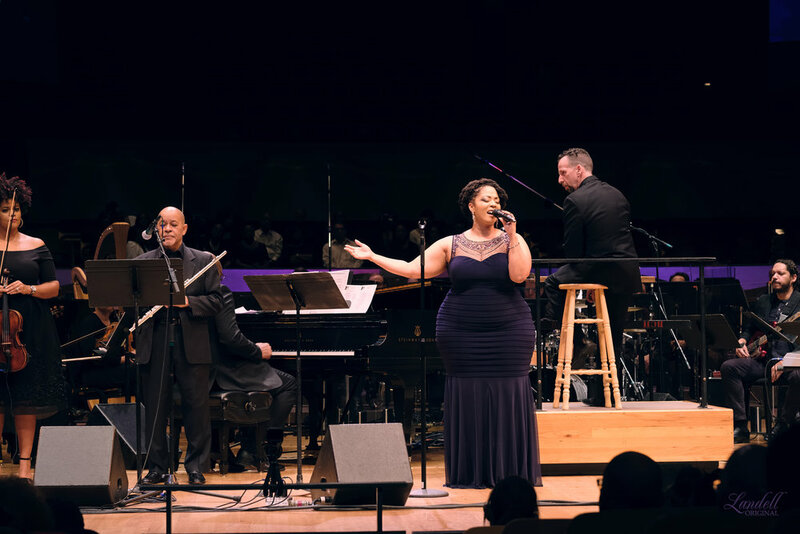 We've known each other for 10+ years, having originally met back when I used to live in Boston and was just getting my start as a jazz vocalist. 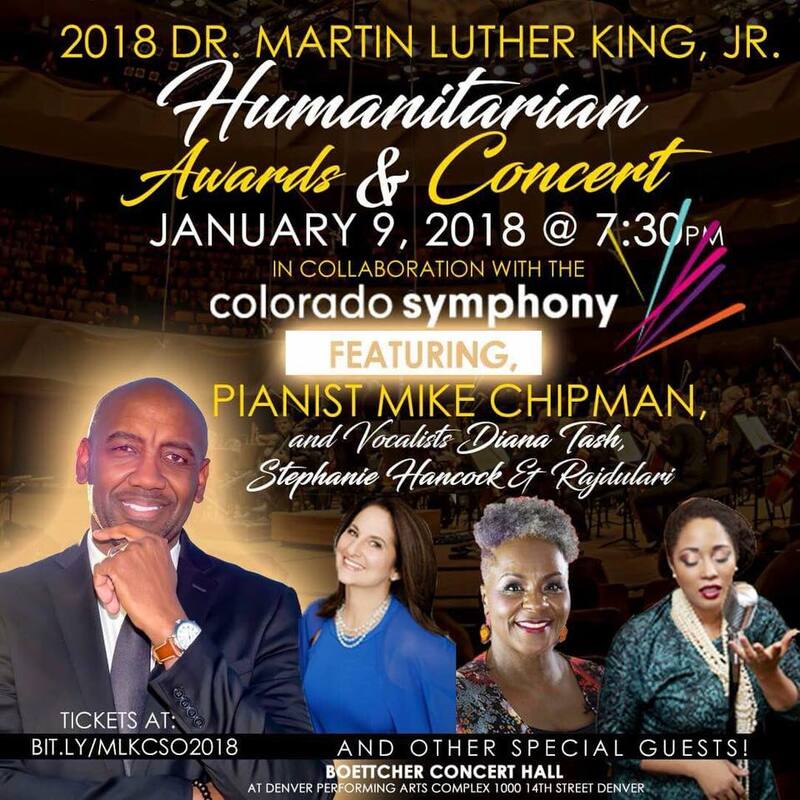 He and I joined a band with our friend (pianist & musical genius David Zoffer), so I'm thrilled that we're coming together again here all the way in Colorado! The Jazz Brunch on Sunday starts at 10:00am and goes through 12pm. Click HERE to watch Jamie & I play our 'SoulfulSundays' duet, and then come enjoy a morning of great jazz, soul and r&b with us! Order your Physical Copy of "Journey of A Woman" here! ALBUM NEWS: I am in the process of recording my THIRD SOLO album! That said, did you know you can order physical copies of my "Journey of A Woman" CD directly from Rajdulari.com site? This is a LIMITED EDITION, signed and dated copy of the album. All sales of this cd will go towards studio time for the next album, which we are currently in the process of recording and hope to start releasing early 2019. (Yay!) Click here to purchase! Guess who's in New York this week?! I am sooo excited about this weekend's show, Saturday March 17th at The Triad Theater. I'll be performing on the Upper West Side, and I can't wait to see all of you! 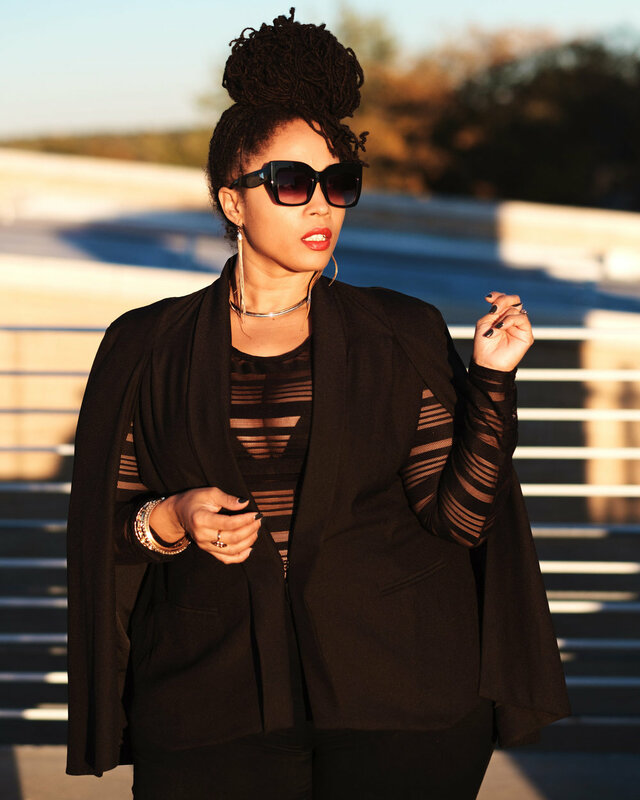 My dear friend, Jazz Violinist Monique Brooks-Roberts will open the show with her band, and she'll be performing her *NEW* single 'NightLife'. I can't wait for you guys to hear it. I'll also be joined by Aaron Brooks-Roberts on Keys, Kwesi Robinson on Drums, Rogerst Charles on sax, annnnnd we'll have a special guest, my friend Rob Clove who will be joining us for a special performance of his song "Little Black Boy", as well as my girls Steffany Bready-Edwards and KiKi Hawkins on background vocals. When I tell you this is going to be an ah-may-zing show? I can't wait! Don't miss it, y'all. We go on at 9:30pm EST and you can get tix here. As always, thank you all for your amazing support, and I can't wait to see you all this weekend! Boulder, I can't wait to see you on Saturday, March 3rd! Boulder, Loved Ones, I can't wait to see you this weekend! Happy Thursday, Loved Ones. I'm so excited to share with you a few of my upcoming concerts that I have in Boulder, Denver AND in New York! This coming Saturday, March 3rd, I'll be performing at The Laughing Goat coffee house in Boulder. It's my first time playing in Boulder since we moved to Denver, and I'm so excited to be making music there! There's no cover charge, just a suggested donation of $5-$15, so come on out and enjoy our special blend of Jazz, Soul and R&B. For more info, click here! 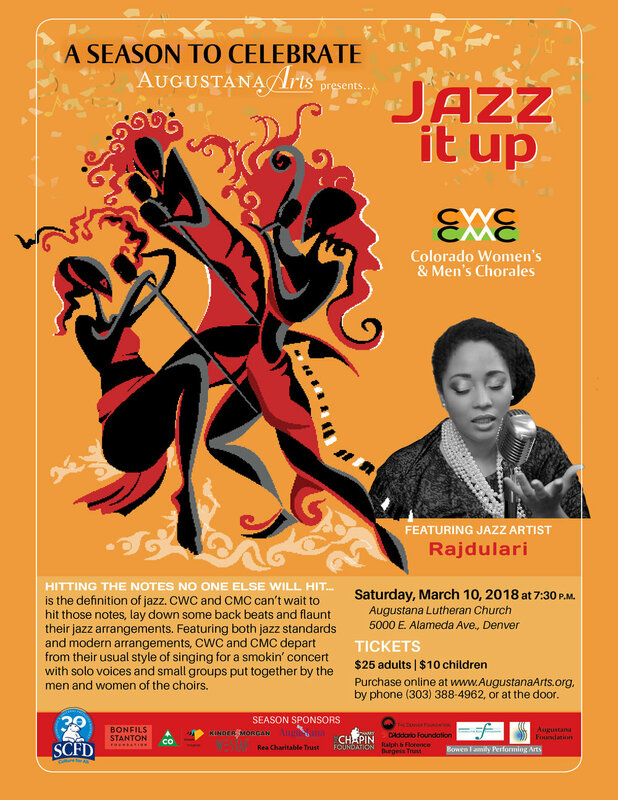 MARCH 10th- I'll be performing as the featured vocalist at 'Jazz It Up', a musical celebration of Jazz with the Colorado Women's & Men's Chorales at the Augustana Lutheran Church! MARCH 17th- I'm excited to be performing at The Triad Theater on March 17th, with some amazing special guests! Over the holidays, my awesome friend & guitarist Jamie Stewardson stopped by our studios to record a few clips with me for my YouTube channel. Since we're nearing Valentine's Day, I figured I'd share this gem with you. Click here to watch my latest 'SoulfulSundays' video. singing @ The Crimson Room on Wednesday! And, just yesterday, I had another studio session w/my friend Callum Neeson, who's releasing an EP of all of his dope original music that he asked me to sing on. I can't WAIT to share it with you guys, his music is awesome! (Check out a studio clip here). NEW YORK Loved Ones, I can't wait to see you! Soo much goodness is happening, I can't do anything but be grateful and send out my sincere thanks and love to all of you for hanging in there with me and supporting this journey. 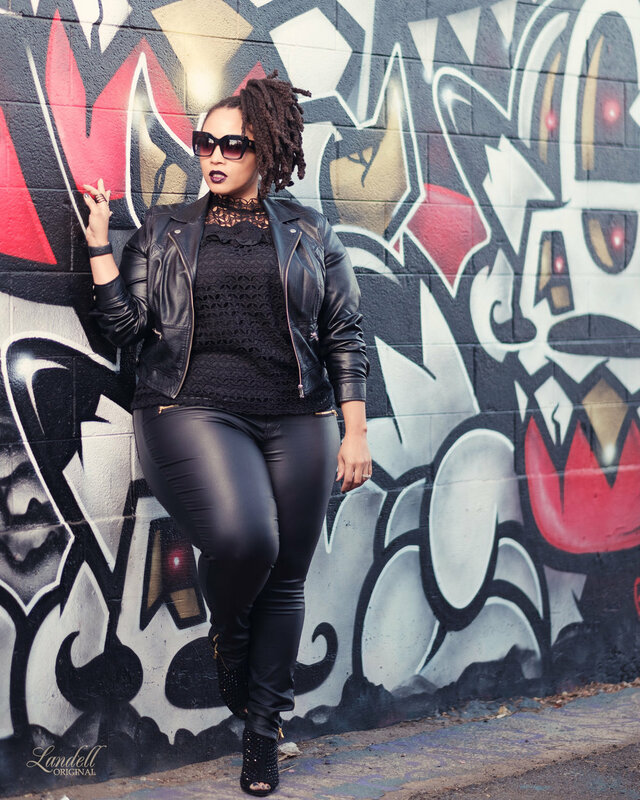 Scroll down below to read all about my performance dates, and I hope to see you out at a show up close and personal soon! is coming back with new blogs post this week! Click button to read past articles below! Singing for 50,000+ people was just as scary (and fun) as it sounds! Things have been happening so fast around here, I have to make sure I'm reaching out to you so that you'll be in the loop with all of the awesome-ness that's going on ;). I hope you all have had a wonderful week so far. I've been on an amazing musical roller coaster since 2018 started. Scroll down to read about all of the happenings, whew! All pics below are courtesy of Ryan Landell. 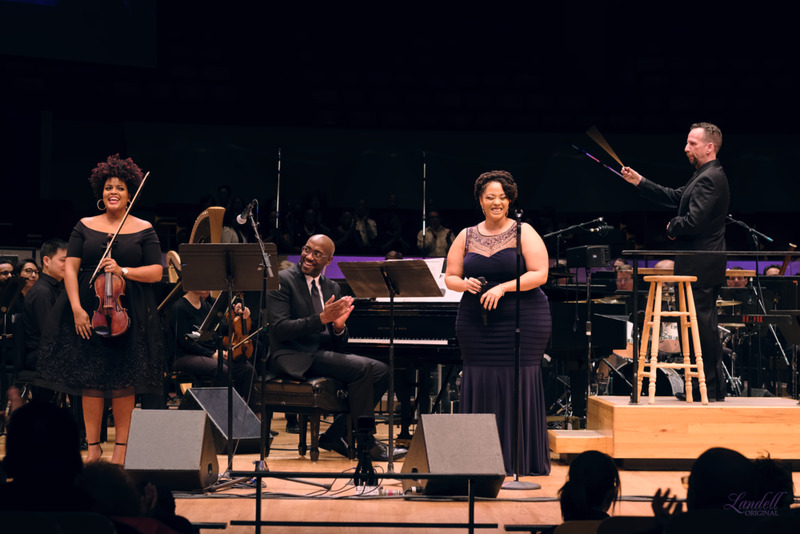 First, I wanted to share the second video from Jan 9th and our MLK Humanitarian Concert. 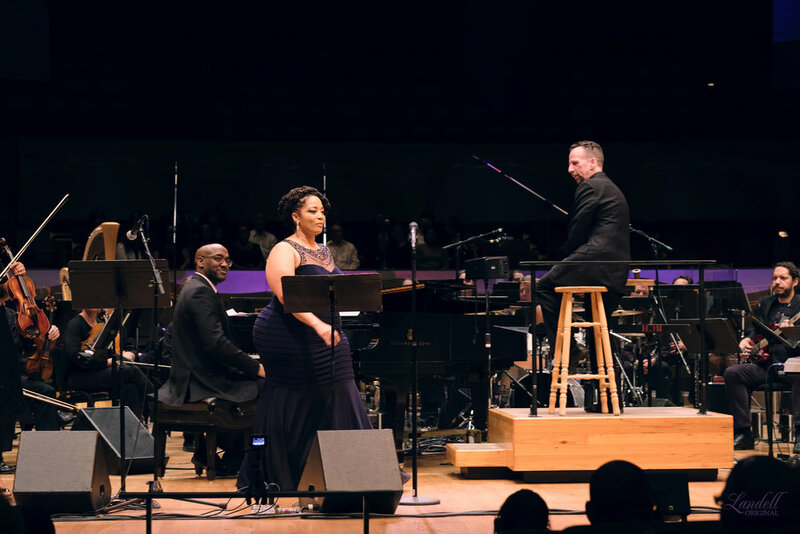 I sang a Jazz classic, 'Blues in The Night' and had such an awesome time with the Colorado Symphony Orchestra! 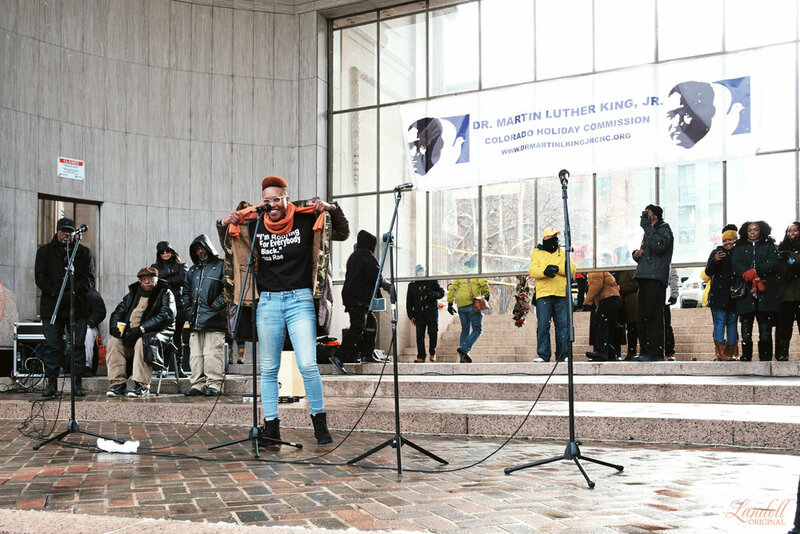 Second, my sis SuCh and I performed at the Martin Luther King 'Marade' on January 15th. Then we sang at the 2018 Women's March in Denver on January 20th in front of almost 50,000 people! I can't even begin to tell you how nervous I was, singing for a crowd that large. 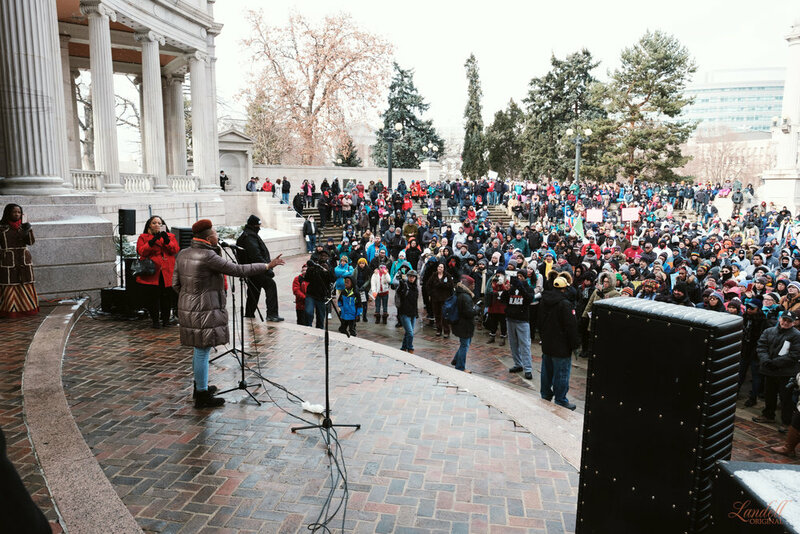 There were reports that at least 50,000 fierce women (and men) were at the march that day, so I felt especially honored to be asked by my friend SuCh, Angela Astle of the Athena Project Arts, and the March on Colorado commission to be there! Just too grateful and excited about that moment in time, I'm still pinching myself! Can I just tell you how grateful I am with all of the opportunities that have come since we've moved to Denver? And how incredibly excited I am to be having these ah-may-zing performances with my sistagirls SuCh and Kerrie? BlackGirls are winning in Denver, chile. And I, for one, truly can't wait to see what the rest of 2018 brings. That said, Loved Ones, scroll down for info on my upcoming performances (I'm acting in a PLAY, can you believe it? ;)) The next few months are going to be packed with activity, and I am so excited and ready to get started! As always, I thank you all so much for your continued support, and I hope to see you out at a live concert or event soon! P.S. 'Soulful Sundays' comes back next week with new 'duet videos' & more. Cant wait to share these clips with you too! One of the things I've been wanting to do since moving to Denver, is to expand the work that I do as an artist. I love to sing, but I've also been very interested in getting into acting as well. I used to act in plays and theater troupes all throughout high school, so it feels awesome to be returning to a part of my creativity that I haven't explored in a while! That said, I took a huge leap of faith and auditioned for (and was accepted in) a play here in Denver, called 'Colorism'. It's presented by this amazing group called 5280Artist Coop (led by '3 ladies & a man' ;)). ABOUT COLORISM: 'Back by popular demand with a new and exciting cast. 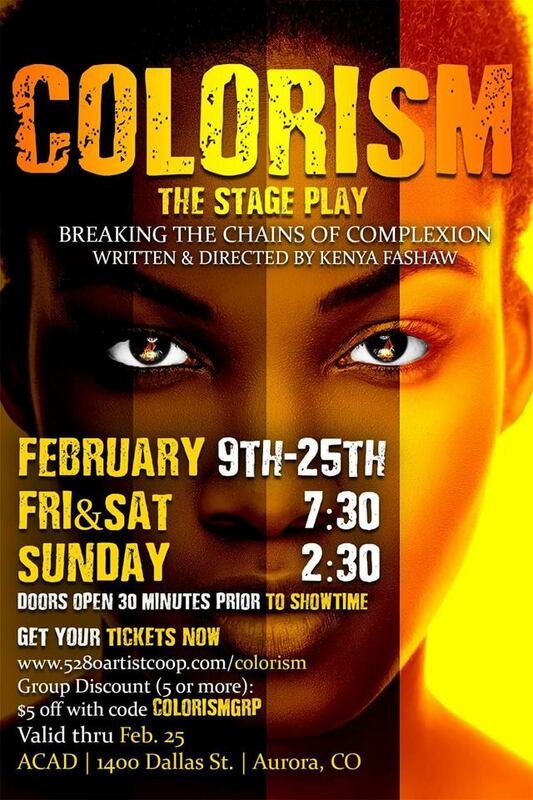 The stage play Colorism - "Breaking the Chains of Complexion", thoughtfully explores the dynamics of intra-racial discrimination. 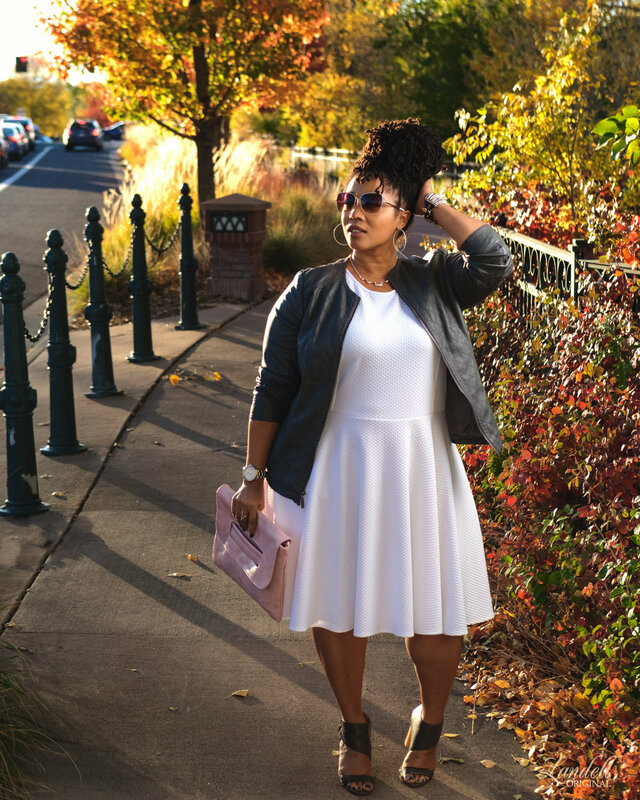 It is written and directed by Denver's own Kenya Fashaw. This play is soooo thought-provoking, and it sparks some true emotions about our community and how we can learn from our past mindsets and practice more unity as we work to figure out how to move forward in today's current climate. I love how it challenges my thinking as a Woman of Color and an artist, and I'm so honored grateful to be a part of such an awesome project. I don't want to tell you much more about it because I'm hoping that you'll come and see it if you live in Denver! The play opens on Friday, February 9th and runs each weekend through February 25th. 'Denver Vocalists truly are the best'- & come see us at Dazzle tonight! Denver Vocalists are the best! Being honored to sing & spend time w/vocalist JoFoke, her band and family. EACH of these women are so incredibly talented in their own right, and each of them have spent their time getting to know me, or stopping by my show, or making it a point to connect me with musicians here, and just in general opening their hearts and platforms to share something with me that has helped my transition here. And I, in turn, have truly enjoyed being at their shows, sharing whatever information I had, and supporting each of them as well. Ladies, I just want you to know that your friendship has meant the world to me, and it warms my heart that we all can share, love, grow, and make music together the way that we do. That said, it's time for me to get back to the grind and get ready for my show tonight, Loved Ones. I have SOOOO much goodness coming up for you in 2018! Scroll down to see my upcoming performance dates, and to check out some holiday goodness in this 'Christmas Time is Here' Soulful Sundays vid w/special guest-guitarist Andrew Friedrich. As always, thank you for supporting the music, and I hope to see you out live at a show soon. Check out the dates below, and come hang with us and hear some beautiful music for the holidays (and beyond)! Soooo many good things happened this week! 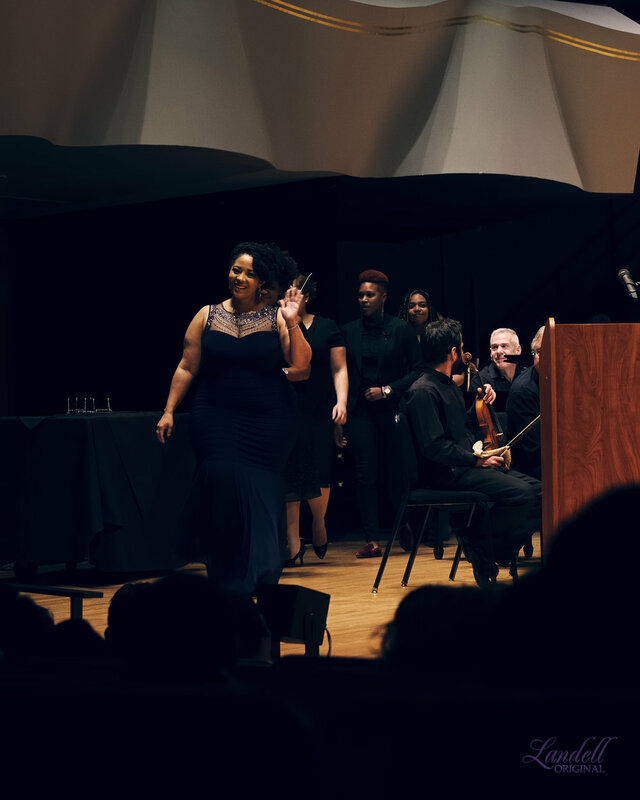 I had an opportunity to see Denver's own Dianne Reeves be inducted into the Colorado Music Hall of Fame AND hang with her backstage. That was the highlight of the week for me! But I also have hired a new Virtual Admin for all of my RajdulariBiz stuff (welcome, Ashley! ), and have received a slew of new bookings for 2018. SuCh, Dianne & Me @Colorado Music Hall of Fame event in Denver. Can you tell how excited I was?! For this week's Soulful Sunday series, I wanted to share with you a clip of us performing 'Butterfly' at Dazzle. We had such a blast doing that show, and I can't wait to perform at Dazzle again one day soon! Click here to watch, and then scroll down for a list of all of my NEW upcoming performance dates. 2018 is already filling up, yay! I've got some great shows coming up for my Loved Ones in Denver. Check out the dates below, and come hang with us and hear some beautiful music for the holidays (and beyond)! And welcome, again, to my new blog spot here on my Rajdulari.com site! This week, I have a SPECIAL treat for you. I have a new guitarist friend, Andrew Friedrich, and he stopped by our house to help me record two special 'Soulful Sunday' vids for you! Welcome to my new blogspace on my Rajdulari.com site :). Hope you've had a great weekend! 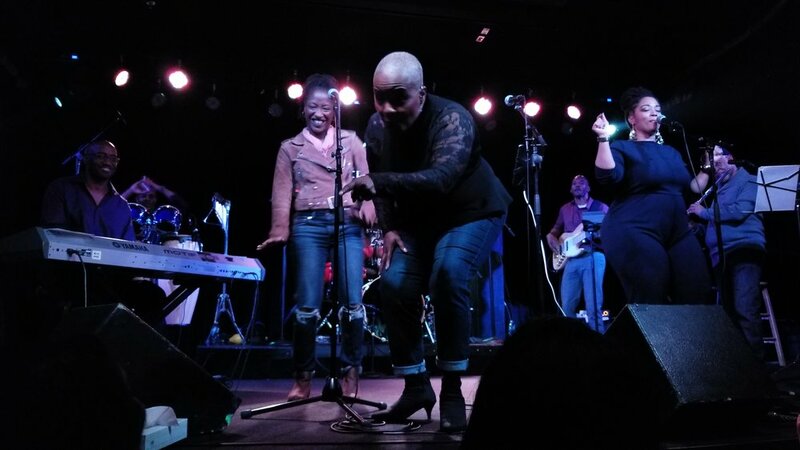 After two weeks of traveling back and forth to New York, I was happy to spend a quiet week back home in Denver..
Annnnd, I'm so excited to share with you the video clips from our concert at The Delancey on 10.13. TruVibe was awesome. Singing w/my girl Steffany Bready-Edwards again was awesome. And everyone who came out that night made it such a warm and magical experience. We had a blast, and I truly can't wait to do it again soon!